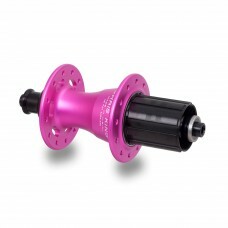 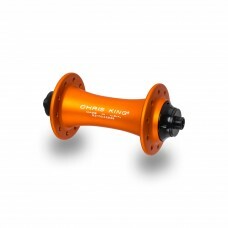 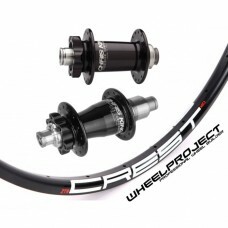 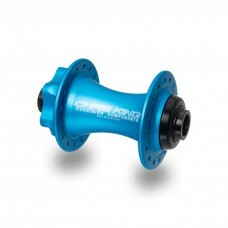 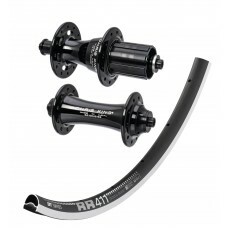 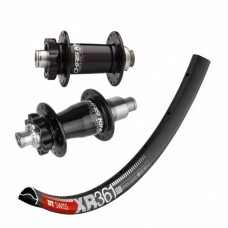 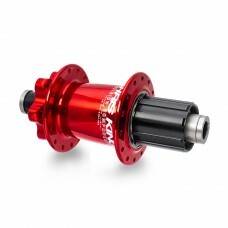 Chris King ISO hubs are designed as precision mountain tools. 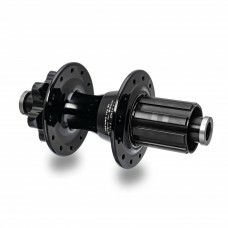 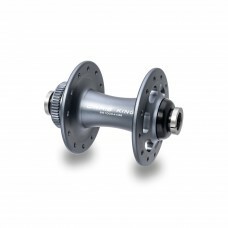 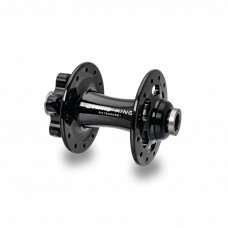 We use one-piece solid axles to provid..
R45The R45 front hub is built to address our road and cross riders’ demands for Chris King performan.. 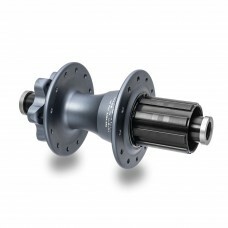 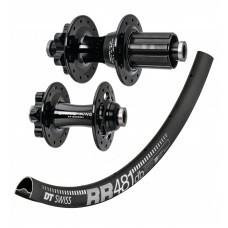 When we set out to design our R45 hub we had over 30 years of bearing experience and 20 years of bui..
R45D 6-BOLTR45D hubs combine our low-drag 45-tooth RingDrive™ system, a lightweight hub body, and ou..
R45D hubs combine our low-drag 45-tooth RingDrive™ system, a lightweight hub body, and our legendary..
R45 Centerlock™ hubs combine a lightweight hub body, our legendary made-in-house bearings, and now C..